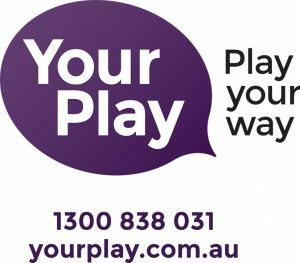 “YourPlay gives you the power to track how much money and time you are spending as you play. You can also use YourPlay to set limits on the money and time you spend on gaming machines and to see your playing history online at any time. Tabcorp Park fully supports responsible gambling and complies with the Victorian Code of Practice.